Even if you work outdoors year-round, the summer months present unique health and safety dangers. It is important to take precautions against exposure to sun, heat and bug bites when working outside during these next few months. Your volunteers and employees are your responsibility...provide proper training to avoid hazards at your upcoming events and activities. 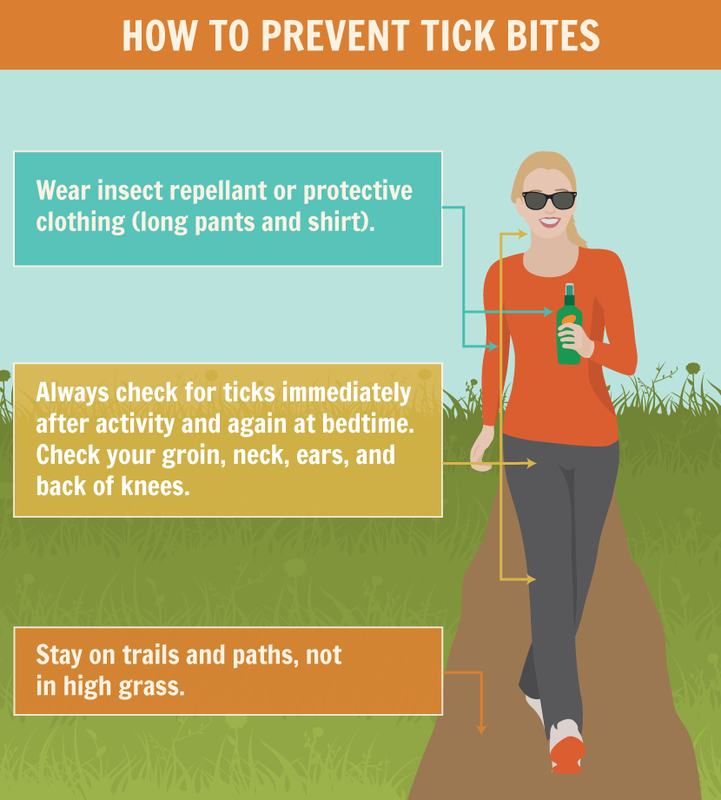 Examine your body for ticks after being outside. Remove any attached ticks promptly with a tweezers. In some regions, ticks may transmit Lyme disease. If you get bit and develop a rash, see your doctor immediately. Bee, wasp, hornet and yellow jack stings are typically only dangerous to those who are allergic or have been stung multiple times. 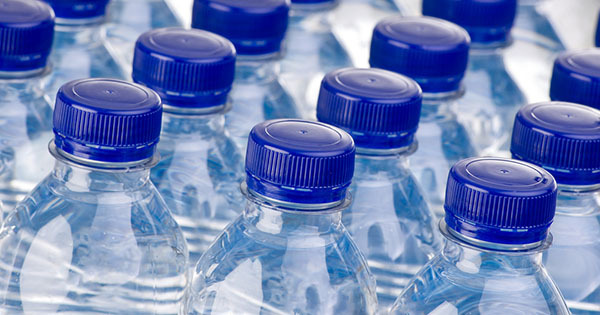 Keep employees and volunteers safe by providing them with these precautions. Contact Carriage Trade Insurance if you have any questions about Non-Profit Insurance.